A walkway is typically the first thing that you see when walking to your property. It is also the first thing that your friends and family will see when they are at your property. 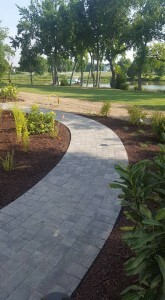 Make a great first impression with a custom walkway designed and built by the experts at F.A. Hobson Landscaping. 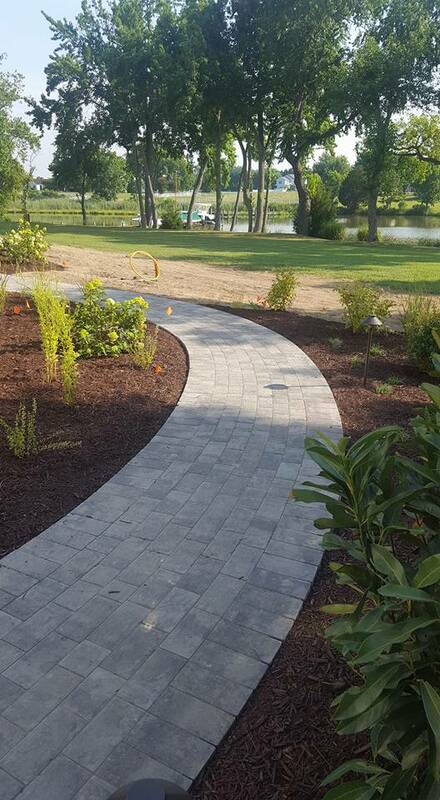 We have been building walkways, patios, retaining walls, driveways, pergolas, and much more for over 25 years on the Mid-Shore and we can build this for you too. Call us and we will work with you to have your property looking amazing – 410-739-6800.